There are so many reasons why it’s important to have a medical malpractice attorney on your side when dealing with the prospect of a legal matter. Mar 31, 2017 | Under Medical Malpractice | Posted by Dante Law Firm, P.A. Sometimes it’s hard to even figure out if you’ve been a victim of medical malpractice. All of us want to believe we are in trustworthy and capable hands when tackling our medical issues. Unfortunately, medical malpractice is much more common than you might think. And it can also turn deadly. A malpractice attorney is invaluable when deciding what to do about the improper health care you’ve received from a doctor, facility, or medical professional. Many malpractice attorneys even offer a free consultation. Tackling the medical system can be nearly impossible without help, as everyone who has ever waited for hours in a waiting room with a loved one, or tried to understand a complex and confusing bill from a hospital or doctor knows. Don’t go it alone. There are so many reasons why it’s important to have a medical malpractice attorney on your side when dealing with the prospect of a legal matter. Before you have a conversation, file a suit, or make a single decision, it’s imperative you retain professional representation. Because medical malpractice is so prevalent in the United States, hospitals, doctors, and medical personnel are trained in best resolving issues. They have teams of corporate counsel, legal advisors, and tenacious insurance firms working to protect them from litigation. Unfortunately, all of these people are trained in how to best resolve the issues for their own benefit. You need someone just as good working for you. Your attorney works for you. Malpractice is at near-epidemic proportions. Protecting yourself is essential. Most people are astonished to discover how many people are actually at risk for medical malpractice. Because the issue is so bad, doctors, hospitals, and medical personnel have an incredible amount of experience in dealing with lawsuits. Did you know that medical malpractice accounts for nearly 300,000 injuries each year in the United States? And this is only the recorded cases. Having experience on your side is a must. Especially since medical malpractice can turn so deadly. The threat is real. You can help save others too if you hire the right attorney. Filing a malpractice case isn’t simply about protecting you or your family, or getting you the settlement you deserve. Just as important is trying to protect others from getting injured or killed. Retaining an attorney who is experienced with medical malpractice is a way to help protect others from suffering in the future. Bringing the improper and dangerous treatment you or a loved one has received to the attention of the legal system can help stop malpractice down the road. A great malpractice attorney looks out for your best interest. This is important because understanding the different types of medical malpractice can be difficult to do on your own. Especially if you don’t have experience with the legal or medical professions. Beyond figuring out which type of medical malpractice you or a loved one may have been a victim of, a good malpractice attorney understands the importance of timing. Timing is key when considering a medical malpractice lawsuit. Not only is it important to start the process as fast as possible to protect you and your loved ones, you can possibly help shield others from similar negligent treatment. As fast as possible, but not on your own. 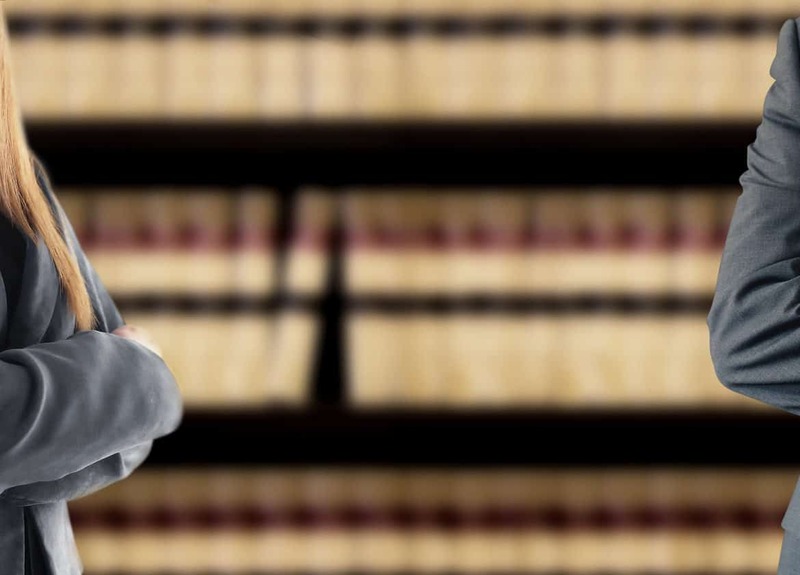 You need an experienced attorney to protect your rights. The statute of limitations is also of major importance when starting the legal process. Each state is different as to the time limits they place on a patient’s right to file suit. There is no better time to discuss your possible case with an attorney who is experienced with medical practice than today. Plus, you’ll need their help to prepare. One of the first things a good attorney who is experienced in medical malpractice will do is start organizing records, files, and evidence for your case. This is an almost impossible job to do on your own. Don’t forget, the people who have your records are the same ones who are trying to protect themselves against a possible lawsuit. Billions of dollars are spent in medical malpractice cases every year. The wrong attorney can lose your case. The right one may help to secure millions of dollars for you and your loved ones. Beyond protecting you legally, an experienced medical malpractice attorney can help you decide what monetary amount or settlement is in your best interest. What’s more, they can help you and your family every step of the way. 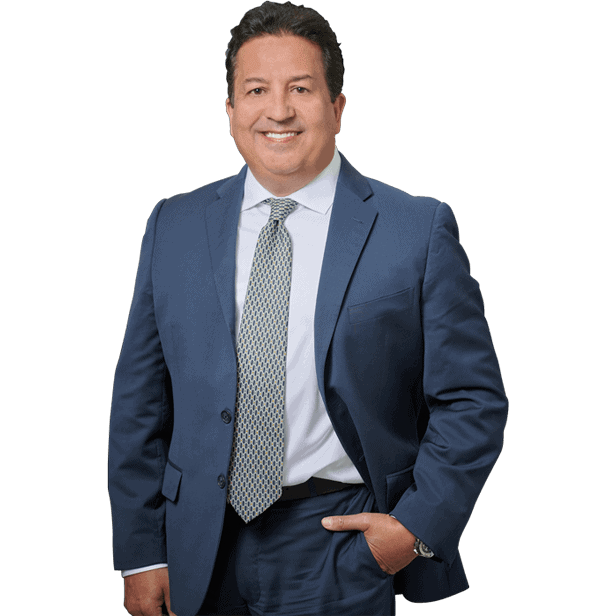 A qualified attorney who is experienced in medical malpractice has spent a good portion of their career working to help people just like you and your loved ones. They are ready to help you today. And the industry experts seem to agree that “contacting a seasoned malpractice attorney should be the first step” in considering any case. At The Dante Law Firm, P.A., consultations are free. Contact us now to retain the professional malpractice attorney you deserve.